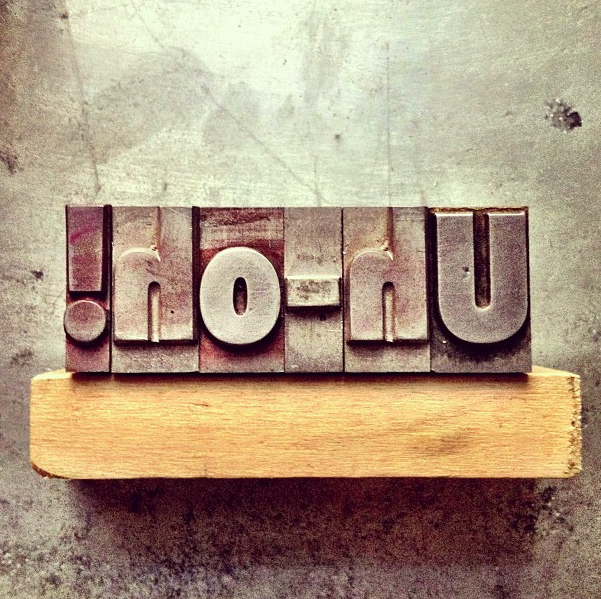 Lots of things going on the press this weekend–reprints and new prints. What's on press? Hint: Mother's Day is just around the corner. 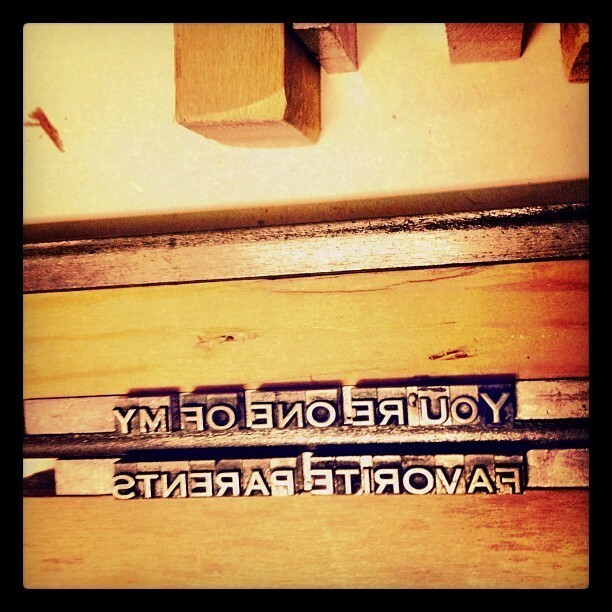 Stay tuned for a chance to snag some free letterpress goods! 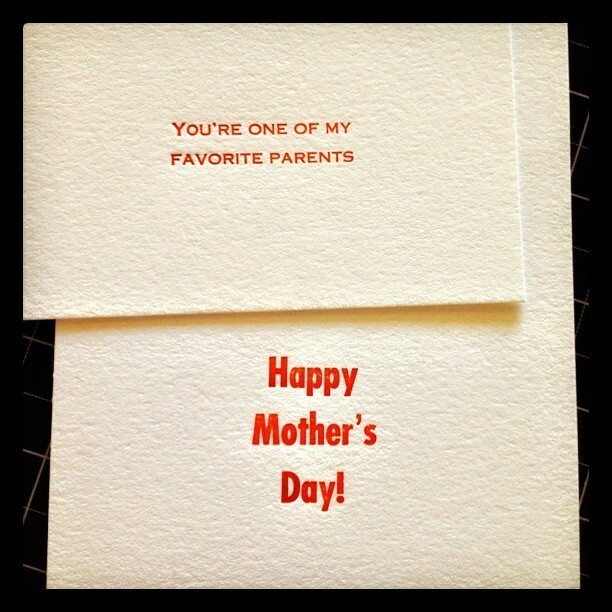 ➽ A simple Mother's Day card printed on Crane's Lettra 110 lb natural white. ➽ Mother's Day card [inside fold]: "You are one of my favorite parents."